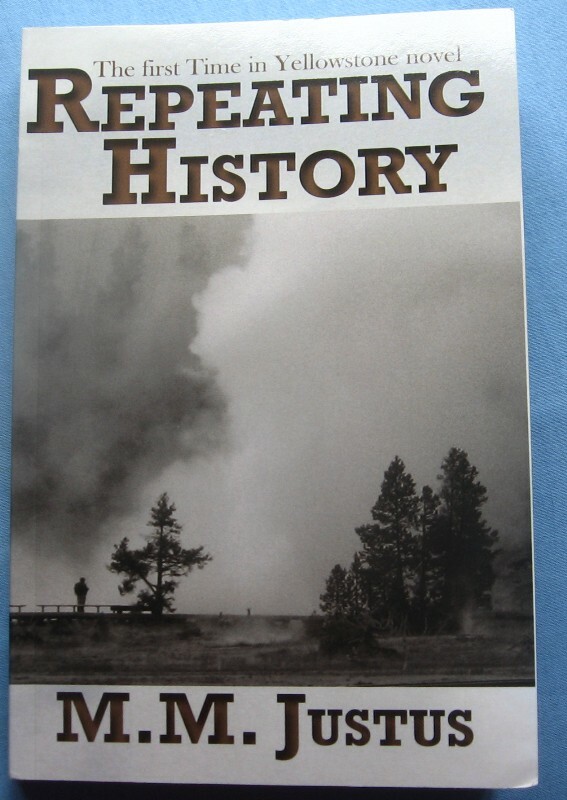 First, the proof copy of Repeating History arrived in the mail today. To say I am pleased and amazed falls rather short of the mark. Not to sound like a cliché, but you know what they say about lifelong dreams? Yes, that. The photo is one I took. The background texture is actually from the same photo. And the design is all mine. I couldn’t be more pleased. I need to make a few small corrections, then I will be hitting the publish button and uploading the other three books in the Time in Yellowstone series to CreateSpace over the next week. As soon as they’re available I’ll be posting links here. 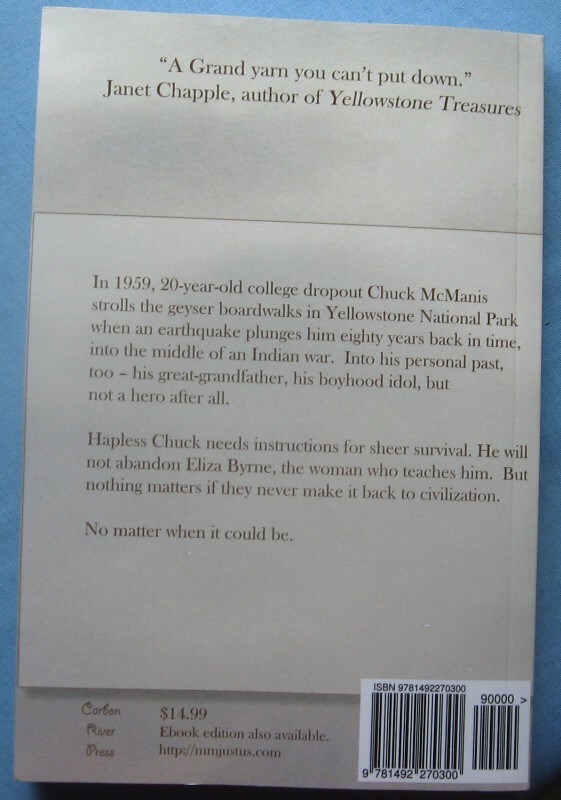 Also, the third novel and a short story in my Time in Yellowstone series are now available at Smashwords. “Homesick” , which includes chapters from all three novels, and is only 99 cents. Both books are also being published on Amazon for the Kindle, and should be available in a day or so. I will post those links here as soon as I have them.